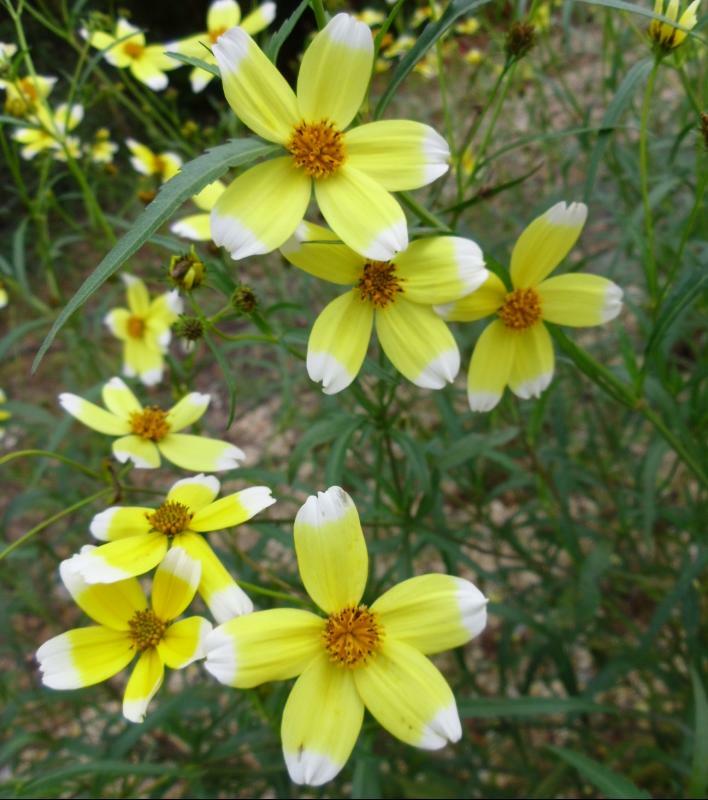 Bidens 'Hannay's Lemon Drop' is a rather unusual tall clump-forming ferny-leaved Chilean native perennial with blotchy lemon-yellow flowers September into winter. Cosmos-like flowers. Height to 1m grow in full sun. Supplied in a 9cm pot. Deadheading is worthwhile with the early flowers, but as flowering comes to an end, leave on a few seed heads on the taller varieties to add winter interest. 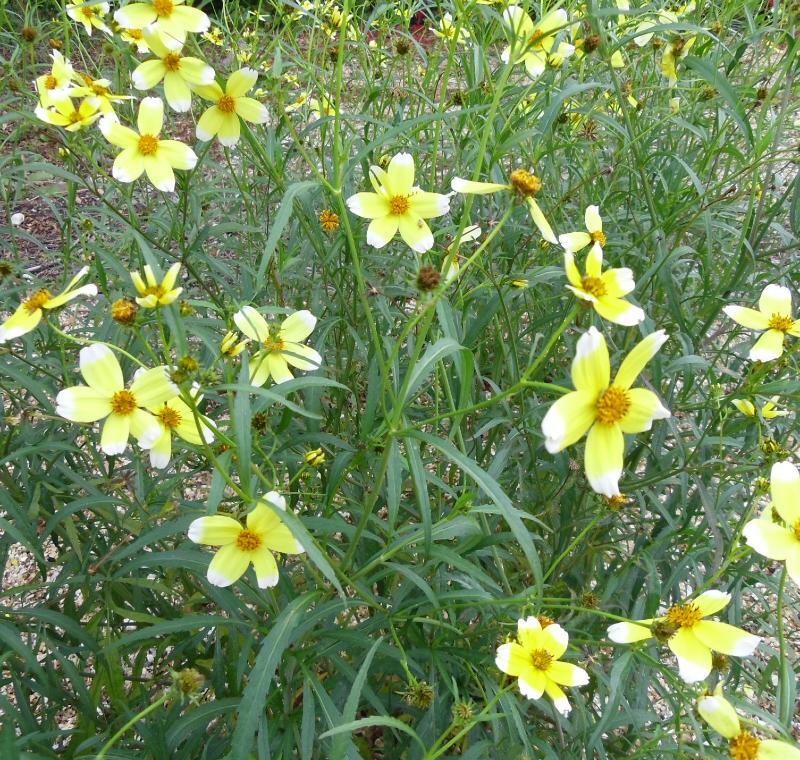 Cut down Bidens 'Hannay's Lemon Drop' to just above ground level in late winter. 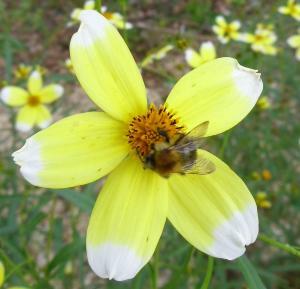 Uses: Bidens 'Hannay's Lemon Drop' is great as cut flowers and is a great attraction to butterflies.